This is fantastic. Thank you, Corey. Similar Sites looks fantastic. Thanks for sharing. Спасибо. Некоторыми уже пользуюсь очень успешно. Благодаря Вашей публикации, узнала о новых возможностях. Классно! Thanks Corey. 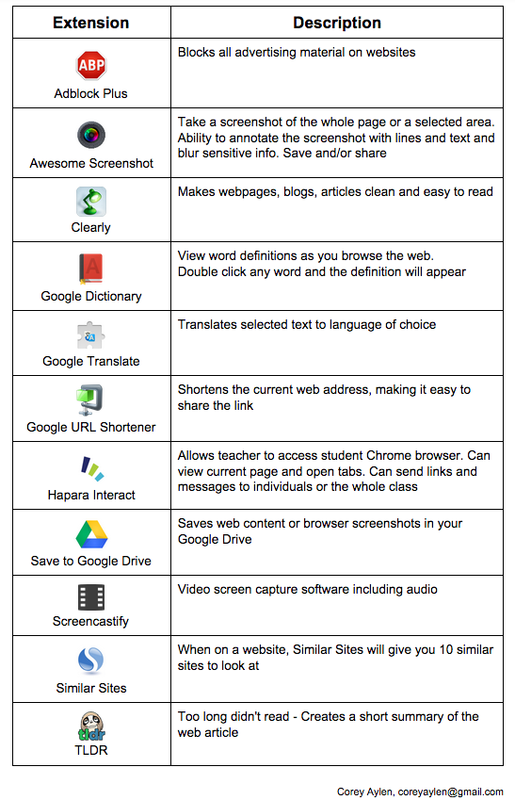 This is brilliant particularly in trying to set up the students Google Apps and Extensions pages. Thanks for sharing this!!! Corey – TLDR currently is shut down which is unfortunate because it was a great tool. Try TextCompactor.com, rewordify.com or Read&Write for Google > simplify instead.